The Victorian Period literally describes the events in the age of Queen Victoria’s reign of 1837-1901. The term Victorian has connotations of repression and social conformity, however in the realm of poetry these labels are some what misplaced. The Victorian age provided a significant development of poetic ideals such as the increased use of the Sonnet as a poetic form, which was to influence later modern poets. Poets in the Victorian period were to some extent influenced by the Romantic Poets such as Keats, William Blake, Shelley and W.Wordsworth. 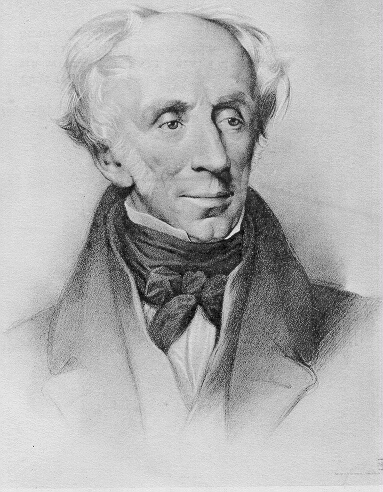 Wordsworth was Poet Laureate until 1850 so can be viewed as a bridge between the Romantic period and the Victorian period. 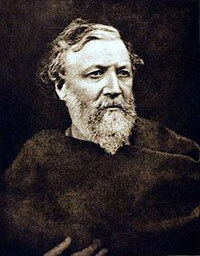 Wordsworth was succeeded by Lord Tennyson, Queen Victoria’s favourite poet. Victorian Poetry was an important period in the history of poetry, providing the link between the Romantic movement and the modernist movement of the 20th Century. It is not always possible to neatly categorise poets in these broad movements. 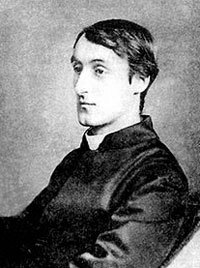 For example Gerard Manley Hopkins is often cited as an example of a poet who maintained much of the Romantics sensibility in his writings. 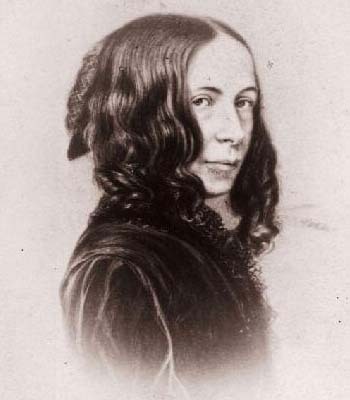 Before the Victorian era there were very few famous female poets. 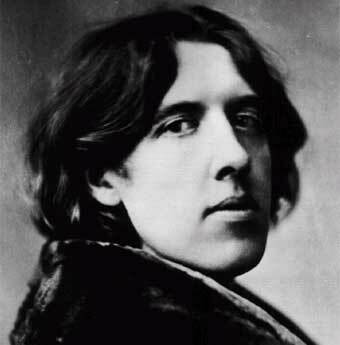 In the early nineteenth century writing was still seen as a prominently male preserve. However despite views such as this the Victorian period saw the emergence of many important female poets. 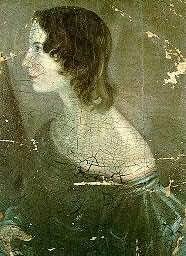 The Bronte sisters were perhaps better known for their romantic novels but their poetry, especially that of Emily Bronte, has received more critical acclaim in recent years. 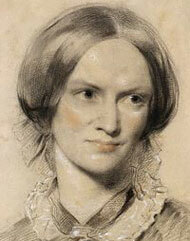 Many have suggested that her works were a reflection of the difficulties women of that period faced. 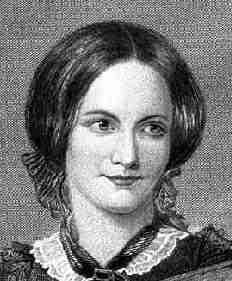 Other significant female poets include Elizabeth Browning and Christina Rossetti. 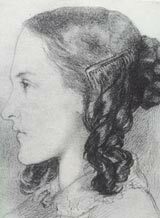 Christina Rossetti in some ways could be viewed as a more typical Victorian poet. Her poetry reflected her deep Anglican faith and frequently pursued themes such as love and faith.